The growth in the Central Texas area is undeniable. We've felt it here in the Round Rock real estate market, and Austin's skyline is ever-evolving. The city of Austin's dynamic list of ongoing projects spans over five pages of development in the planning stages and under construction. 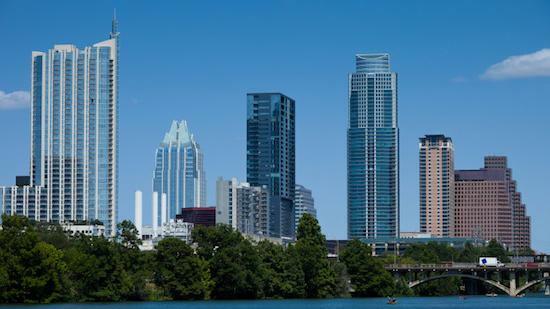 The Austin Business Journal shares 10 of the most interesting projects, deemed to change the Austin skyline permanently.